Despite being the talk of the town, the importance of fiber remains underrated. Keeping the benefits of an efficient bowel system aside, there’s just so much that a high-fiber diet can do for you. It is a heart hero and reduces the risk of stroke and hypertension. It can help you manage your weight by keeping you full for longer and curbing unwanted cravings. 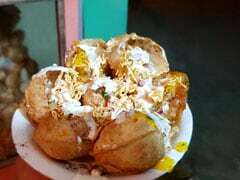 It can even regulate the speed of digestion and keep your blood sugar levels in check. Fiber is any non-digestible, plant-derived carbohydrate that comes in two forms- soluble and insoluble. As the name suggests, soluble fibers mix with water from the food you eat and result in the formation of a gel in the stomach which helps prevent unwanted food components to get absorbed by the body. This means that soluble fibers reduce the production of cholesterol in our body. 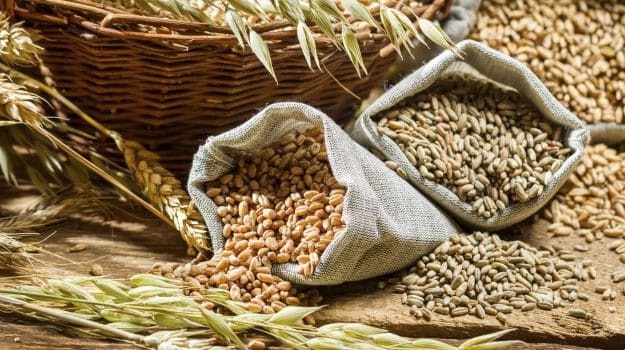 On the other hand, insoluble fibers are known as roughage and their main function is to make the stool bulky which makes it easier to excrete. This type of fiber doesn’t break down in the gut. Skipping your daily dose of fiber may lead to constipation. Increasing fiber in your diet is easier than you think. Before you do, here’s a word of caution. While increasing your fiber intake don’t forget to keep your body well hydrated. Fiber tends to pull water into the intestines which makes it essential to increase your fluid consumption as well. Oats are one of the best sources of fiber. It has both soluble and insoluble fibers. 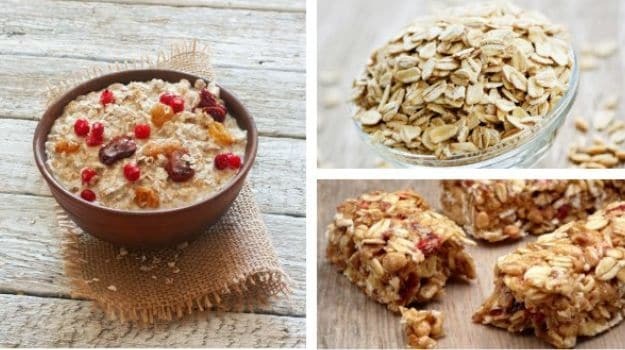 Oats can be eaten in many different forms and not just as a breakfast cereal. You can prepare an oats dosa or an uttapam. Begin your day with a fiber boost that will help you glide through. Besides being high in protein, lentils are rich in dietary fiber. Take an occasional break from the conventional dal and use lentils creatively. You could use them in soups or salads. 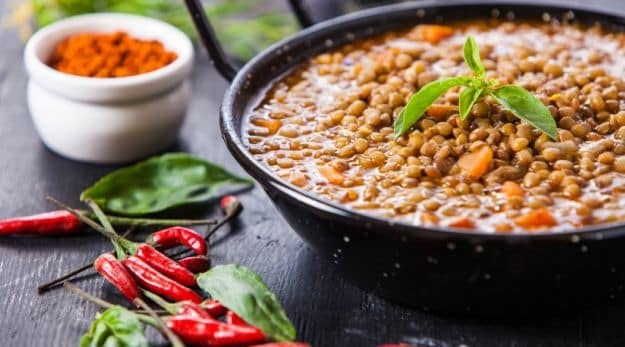 Fiber and carbohydrates found in lentils help in increasing your energy levels and since they are digested slowly, the energy boost lasts longer. This is what we call slow-burning energy that keeps you active for longer. Flaxseeds are great for a fiber boost. Just add them into smoothies or use as a topping over your breakfast cereal. 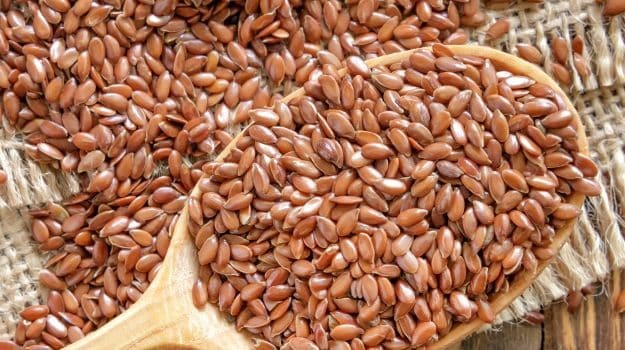 Some nutritionists recommend ground flaxseeds over whole seeds as it’s easier to digest the former. Whole seeds may pass through your gut undigested without imbibing all the benefits. You can use ground flaxeed for baking cookies, muffins or breads and even in chappati dough. 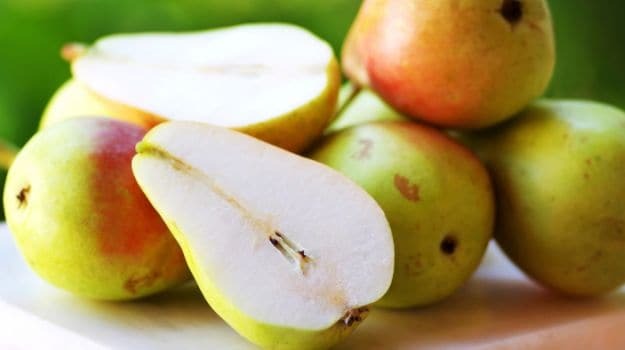 Fruits like pears and apples are great sources of fiber. Bite on them whole, toss chopped pieces with salads or blend them into smoothies. Don’t make the mistake of shaving off the peel as it is abundant in fiber. 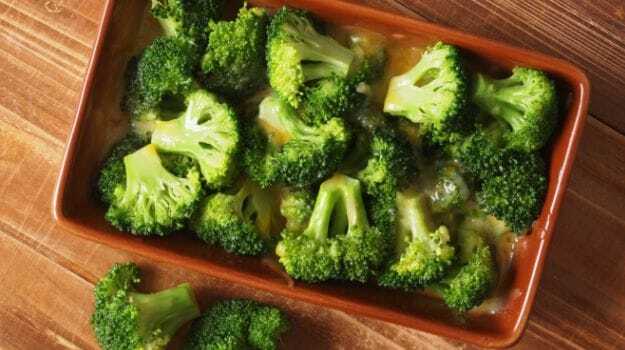 Along with a huge dose of Vitamin C and Calcium, broccoli is also packed with fiber. It’s better to steam or saute it lightly till it is bright green to retain the fiber content and nutrients.